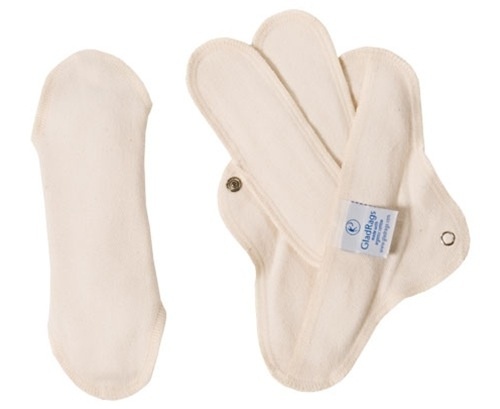 Undyed pads made of super-absorbent terry cloth and flannel. 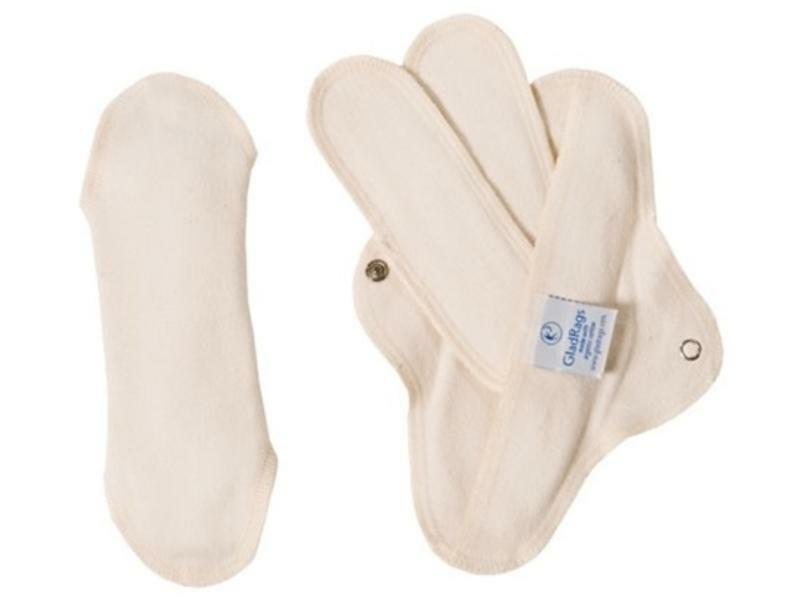 Great for women with allergies or chemical sensitivities, these organic, undyed day pads are a healthy alternative to disposable feminine protection. 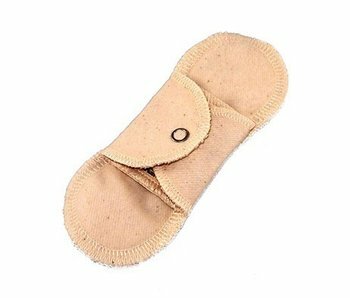 GladRags holders are made out of comfortable cotton flannel fitted with a snap and "envelope" for the inserts. 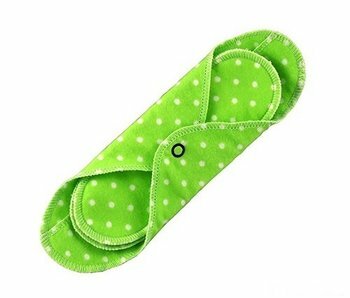 GladRags inserts consist of super-absorbent terry cloth and flannel for maximum protection. Lasting for years, GladRags are easy on your budget, while also using minimal resources. 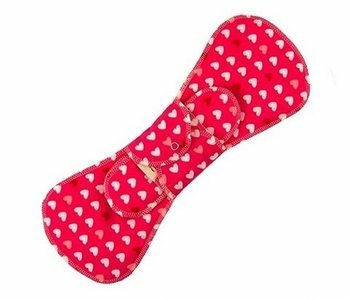 GladRags' most popular and versatile reusable menstrual pad. Insurance for the days you think you might be starting your flow. A soft, reusable menstrual cup from Portland company GladRags. 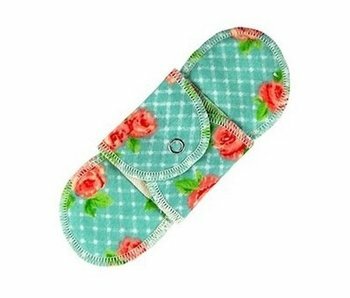 Reusable pantyliners for your light days or for everyday use. 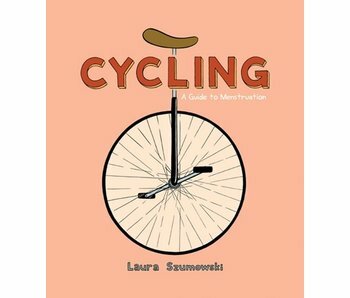 An empowering do-it-yourself comic about menstruation. Sleep easier with the maximum protection of GladRags' Night Pads!